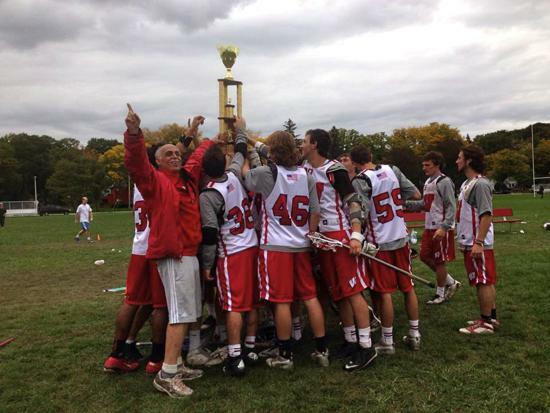 The Mens Lacrosse webpage is currently undergoing some changes to improve the website. If you have any recommendations, please email our website admin, Tom Linden, at tlinden2@wisc.edu. 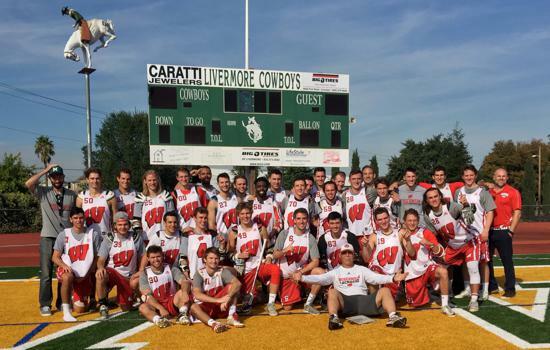 ©2019 Wisconsin Men's Lacrosse Club / SportsEngine. All Rights Reserved.